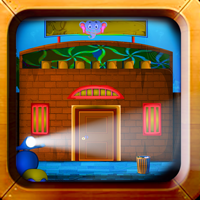 Description: Ekey Desert Horse Escape is another point & click escape game developed by EkeyGames. Assume that you going to rescue the locked horse in desert house. Interact with everything in this game. Find clues, puzzles and solve them and escape. Good luck and have fun!